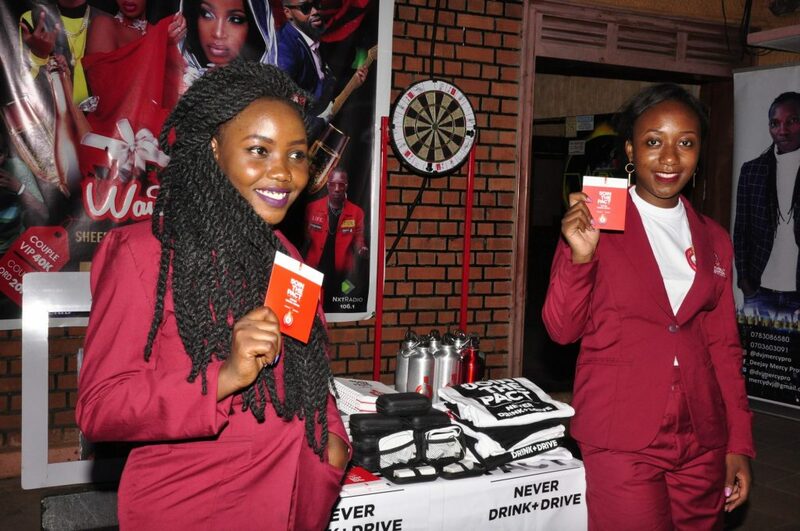 As part of the initiative to discourage irresponsible drinking and drunk driving, Uganda Breweries Limited (UBL) has embarked on a series of activations in Bars around Kampala. 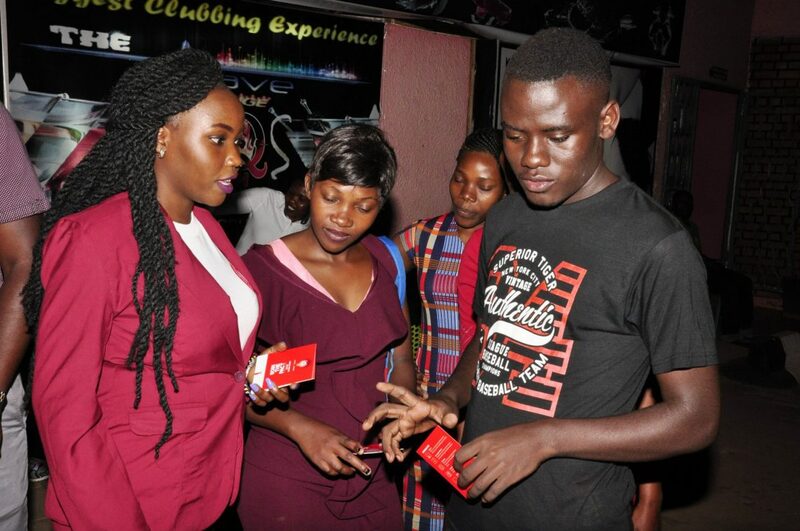 Red Card scouts were on Thursday evening at Wave Lounge, Kololo engaging revelers on responsible drinking and getting them to sign the pact to never drink and drive. 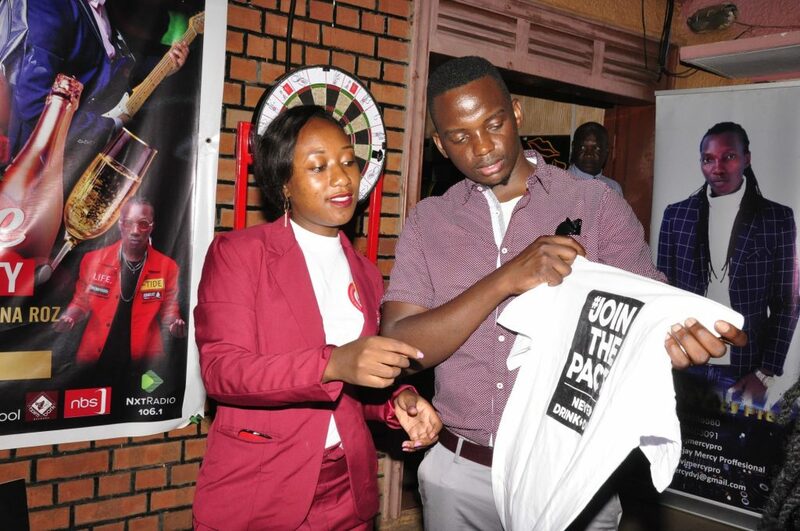 The excited party goers also got the chance to partake in the DAT games where they won themselves Red Card goodies that included power banks, note books, Red Card T-shirts among others. 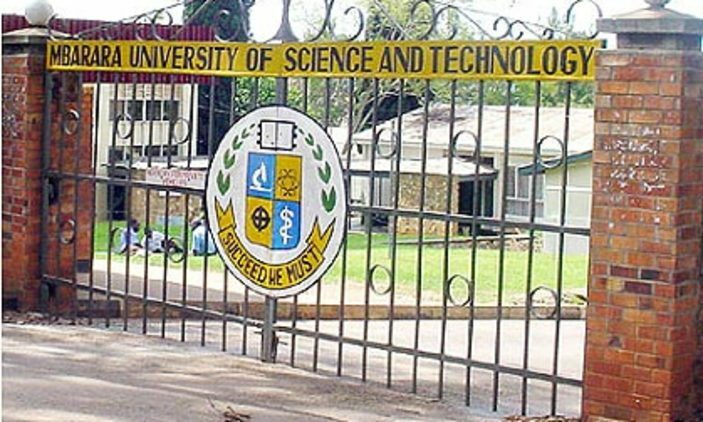 According to David Onyango, the Public Policy & Sustainability Manager at Uganda Breweries Limited, the Red Card campaign decided to take the activations to bars because they are the best places to reach their target audience and cause behavior change. The scouts will for the next five months be hitting Kampala night spots to show revelers how to enjoy alcohol responsibly.